We had the pleasure of going to Boston in late October. Boston is a city I have wanted to see for many years, so when my husband found out he would have a conference there, I excitedly waited months for the conference date to come. Boston is an expensive city, so to stay within budget (and our budget was about nil), we had to be creative. 1. We stayed in a vacation rental by owner (VRBO). Usually VRBOs are cheaper than hotel rooms, and they also have a full kitchen so you can cook your own food. My husband had a hotel allowance, and we couldn’t find a hotel that fit within the allowance; the VRBO did, though. It just meant he had to walk for about 20 minutes each day to get to the conference. 2. We cooked ALL of the food we ate in Boston. The kids and I ate every meal in our VRBO. Before the trip, I had frozen several meals, so I brought those and simply reheated them. I also bought easy foods to serve like grass feed hotdogs and carrot sticks. My husband ate out once (he really wanted to have clam chowder and fish sticks) but his employer gave him a meal stipend for the trip, essentially paying for that meal. Every other meal he ate with us at the VRBO or at the conference. Considering we were in Boston for 4 days, I estimate that we saved at least $300 by eating food we brought with us rather than eating out. 4. We visited as many free attractions as possible. We visited the New England Holocaust Memorial, and we also took advantage of the National Park Services free walking tours: Allegiance to the Revolution and Meetings, Mobs, and Martyrs. Finally, we visited the Old North Church. All of these places/tours were free to visit. 5. We visited low cost attractions. 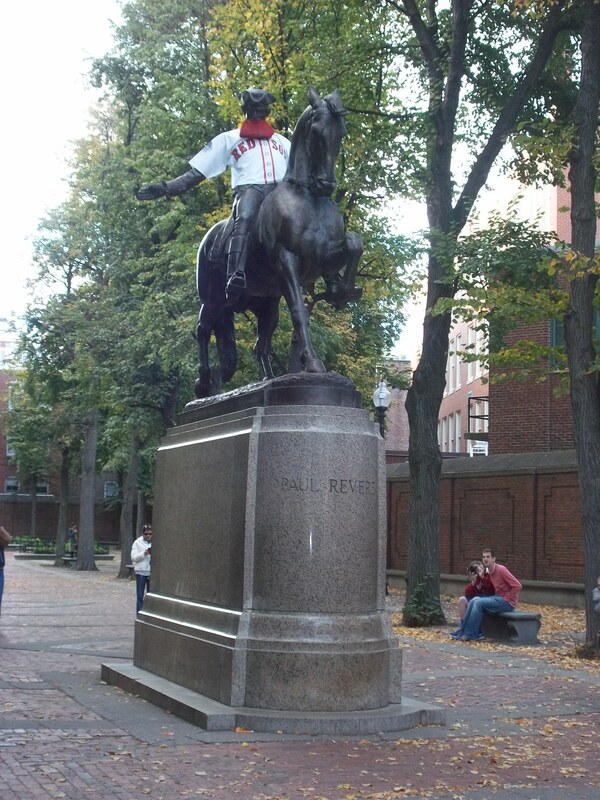 The Paul Revere House was relatively inexpensive, so we made sure to visit that. The Old South Meeting House charged $6 per adult and $1 for Bookworm. The girls were free, which meant our whole family could enter for $13. Not bad. 6. We took advantage of combined ticket deals. I took the kids on a 90 minute trolley tour, which wasn’t cheap ($77.70 for the 4 of us). However, the ticket price included a free pass to The Boston Tea Party Museum and the Old State House Museum, which saved us a substantial amount. The Boston Tea Party Museum would have cost us $70 for the kids and I to visit, and the Old State House Museum would have cost $8.50 (the kids were free). *Buy tickets online. If we had known definitively what we wanted to do before we went to Boston, we could have bought tickets online and saved some money. Since we didn’t know, we couldn’t do this. Maybe someday when I have a smart phone we can do this. *Bought a city pass. City passes look expensive initially, but they save you a substantial amount of money if you want to visit a variety of attractions. I would have loved to have bought these, but since Cuddle Bug is only 3.5 years old, she required a lot of down time and couldn’t go, go, go. If we go back to Boston when the kids are older, we’ll definitely take advantage of these. 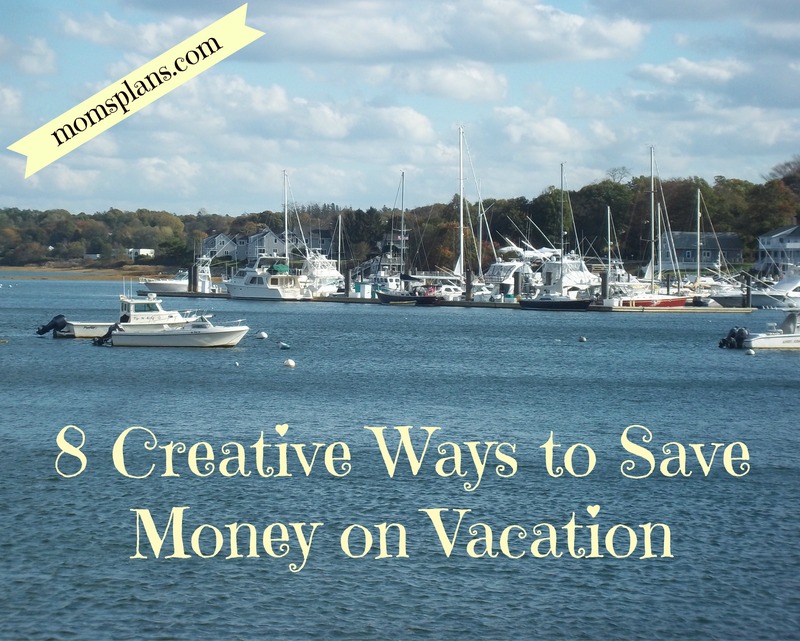 What are your favorite strategies for saving money when on vacation? We also used a crockpot while on vacation. This was a great idea. Bummed I didn’t see this post until now! Glad that you had a fun time visiting Boston! I love the crockpot tip– I think I would be nervous that it would spill but I guess that’s what the towels are for! There’s so many free and cheap things happening in the city, especially in the summer! Glad to hear you were able to save in Boston so well!